We are passionate about creating and hosting points of connection leading to the next steps in people's lives for the transformation of our community. AS WE TOGETHER JOURNEY THROUGH LIFE. 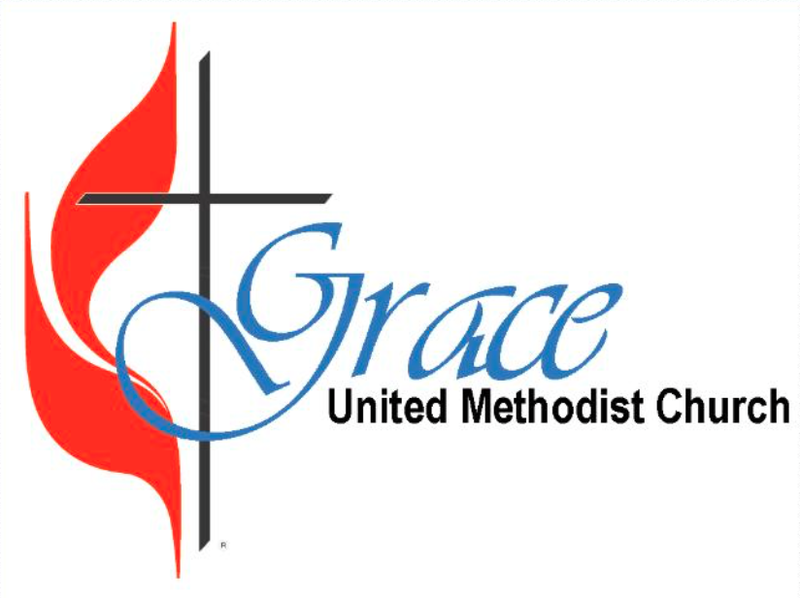 Grace United Methodist Church is a worshiping community in Huntsville, Alabama, dedicated to bringing glory to God through its mission of “Praising God, Proclaiming Christ, and Serving Others.” We are passionate about coming alongside people in their journey with God. "We are passionate about creating and hosting points of connection leading to the next steps in people’s lives for the transformation of our community." Copyright 2017. Grace United Methodist Church. 2113 Old Monrovia Rd NW. Huntsville, AL. 35806.